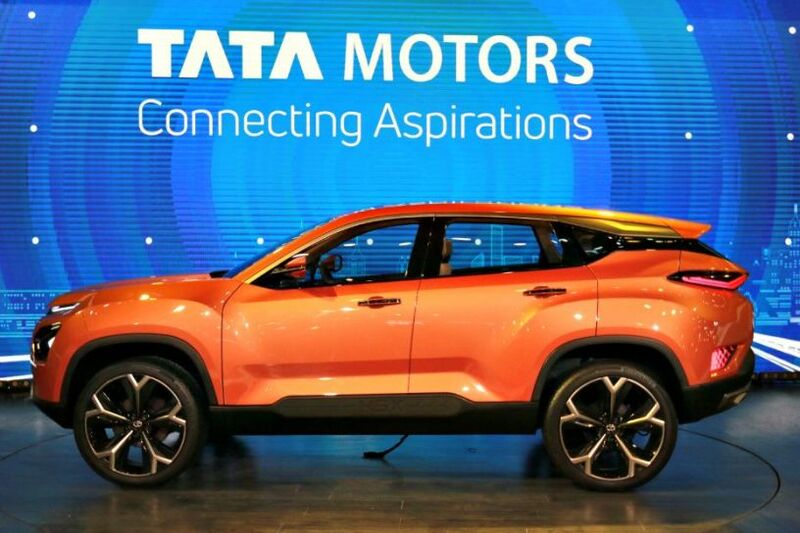 Tata is rumoured to name its upcoming compact SUV, based on the H5XConcept, “Harrier.” It has been reported previously as well that the company has been internally referring to the H5X as “Harrier.” Tata has not officially revealed the name of the upcoming SUV yet. The H5X is going to be Tata’s contender in the compact SUV segment, where it will rival other 5-seater SUVs like the Hyundai Creta & Jeep Compass. 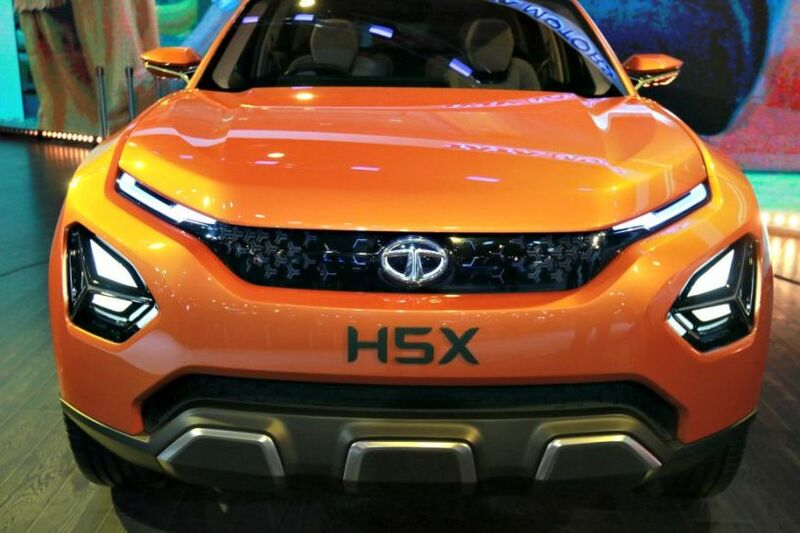 TheTata Harrier, or the H5X Concept-based SUV, will be bigger than its competition. The H5X sits on a LR Discovery-derived platform, which Tata likes to call Omega architecture. It is expected to draw power from FCA’s 2.0-litre diesel engine that also powers the Compass. We believe that there will be a petrol engine option as well, details of which are not yet out. Our latest spy images of the near-production version of the H5X Concept (Harrier) have managed to reveal its rear design significantly. 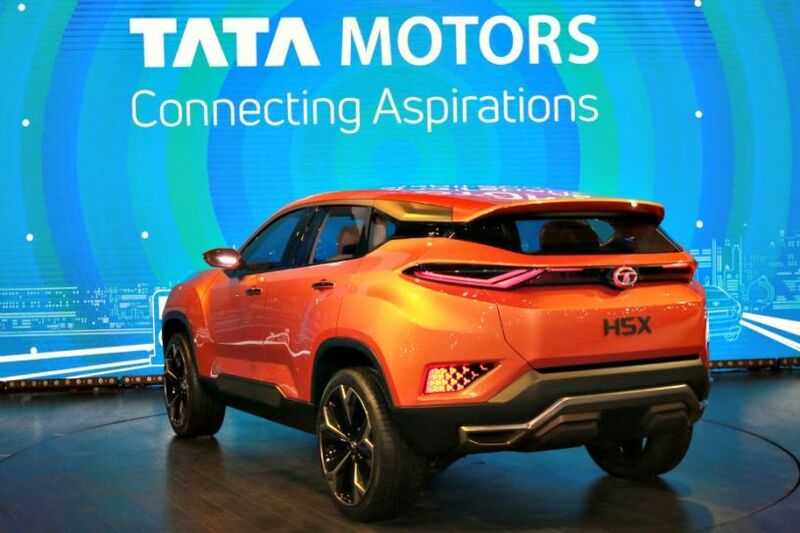 Tata says it’ll retain 80 per cent of the H5X Concept’s design in the production model and it appears that the company might actually succeed in doing that. The H5X is set to launch in India by April 2019. Expect the starting price to be around Rs 12 lakh. Let us know what you think about the name Harrier and about this SUV in general in the comments below.